Royale’s Transit limo coach combines limousine luxury with generous seating capabilities and a low-key exterior profile. The Ford Transit limousine coach is able to blend in discreetly with a variety of event environments, yet offers passengers a sumptuous interior crafted by Royale’s woodworkers, upholsterers, electronics engineers and audio/video experts. 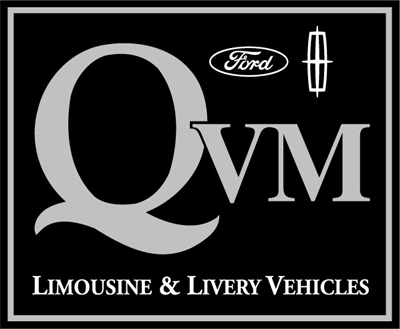 Limousine-quality entertainment and beverage consoles can be topped with a choice of genuine wood finishes, while passengers can enjoy high-end audio and video entertainment, unique accent lighting, plush leather seating, and much more.